BEND, OR -- A Terrebonne woman faces numerous drug charges, following a Friday traffic stop. 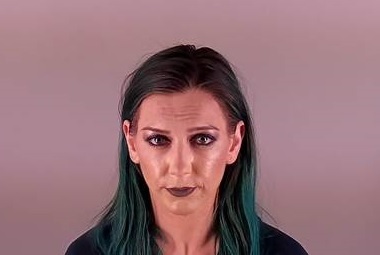 Bend Police pulled over 24-year-old Jordan Weigel just before 2 a.m. for a minor traffic violation. The officer observed the car with California plates make a series of suspicious turns and maneuvers. When Weigel pulled over, police recognized her passengers as involved in the use and possession of illegal narcotics. While one officer filled out a warning for the violation, another developed probably cause to search the car for drugs. 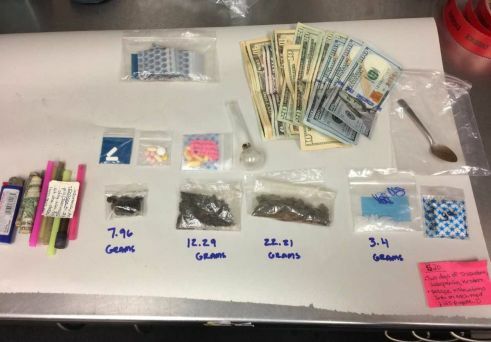 Authorities say they found nearly 1.5 ounces of heroin, user quantities of meth, Xanex pills, packaging material, digital scales and $697 in cash.